 Yorkshire YP15 Solder Ring Wall Plate Elbow 15mm x ½" is rated 4.3 out of 5 by 4. Rated 5 out of 5 by DMaca789 from Value for money Does exactly what you need it to do! Very reasonable price, Would recommend! Rated 4 out of 5 by Paulng from Does what it is supposed to! Easy to fit, no problems to date. Gave 4 * as just installed. Rated 4 out of 5 by Itchy from Easy to install Simple to solder, and quick installation. Worth buying if you're looking for a decent back plate to mount an outside tap etc.